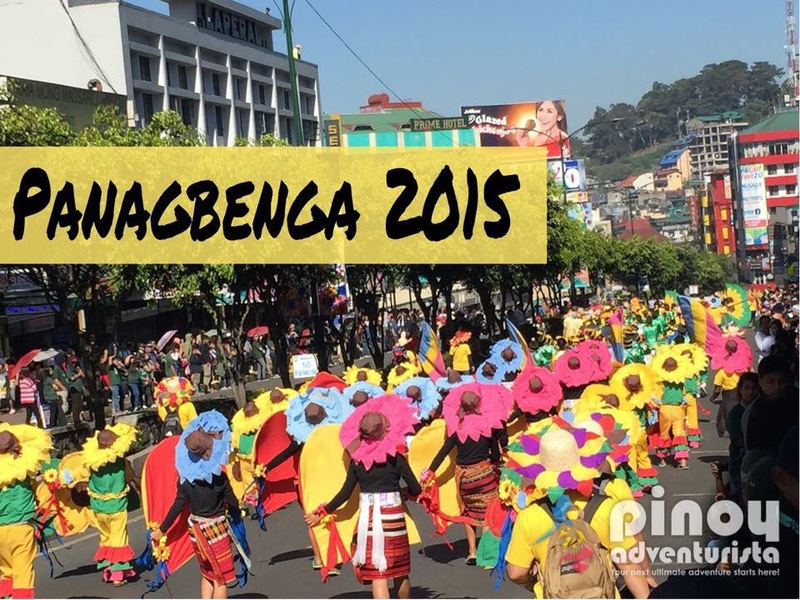 Now on its 20th year with the theme "Across 20 Years of Blossoming Together," the street dancing parade for the Panagbenga Festival 2015 was held this morning along the major streets of Baguio City. It was participated by different groups in flower-themed costumes categorized to - Elementary, Secondary and Open Categories. The final showdown competition was held at the Athletic Bowl where they once again showcased their dance performance in front of a huge crowd. I am truly delighted as this is my very first time to witness the Panagbenga Festival. I'll be uploading more photos of Panagbenga Festival 2015 Grand Float Parade to be held tomorrow.